Opportunities to volunteer and get involved in efforts to improve our environment. Spring cleanups are a great way to get involved in trail building, trail maintenance, revegetation, and graffiti removal projects. Join the Open Space Division and Open Space Alliance at 8:30 a.m. on Saturday, April 6 at the Copper Trailhead. Each cleanup project will feature the weird trash prize for the strangest, oddest, or weirdest piece of trash found. This is a family friendly event. Come out and join the fun! Spring cleanups are a great way to get involved in trail building, trail maintenance, revegetation, and graffiti removal projects. 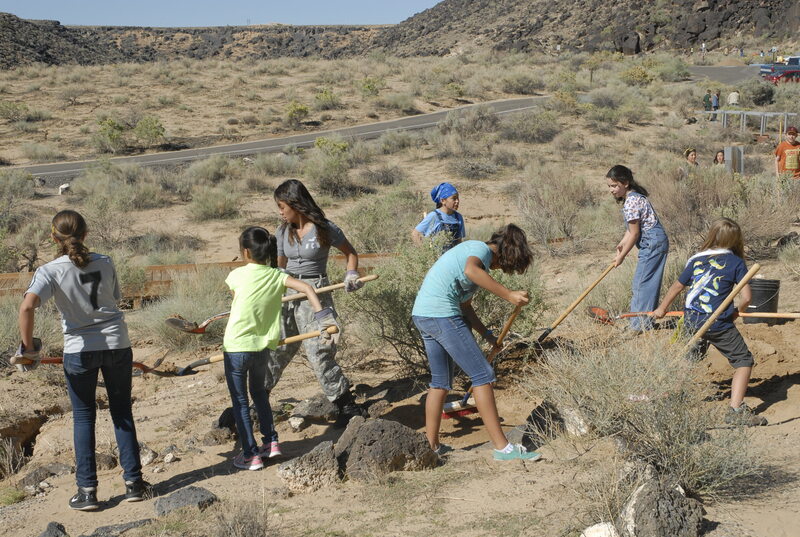 Join the Open Space Division and Open Space Alliance at 8:30 a.m. on Saturday, April 13 at the Indian School Trailhead. Each cleanup project will feature the weird trash prize for the strangest, oddest, or weirdest piece of trash found. This is a family friendly event. Come out and join the fun! 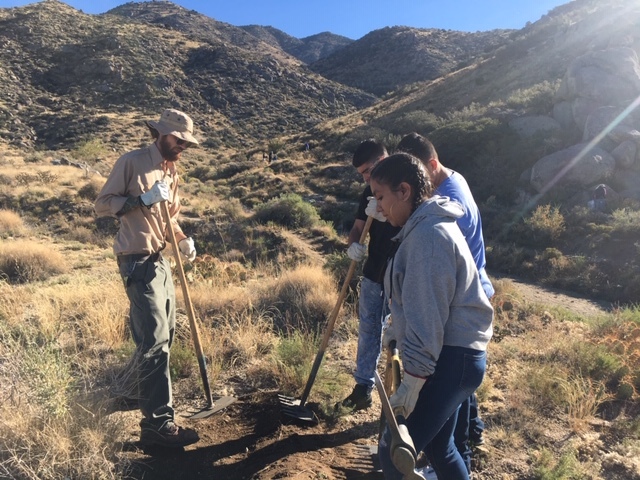 Spring cleanups are a great way to get involved in trail building, trail maintenance, revegetation, and graffiti removal projects. 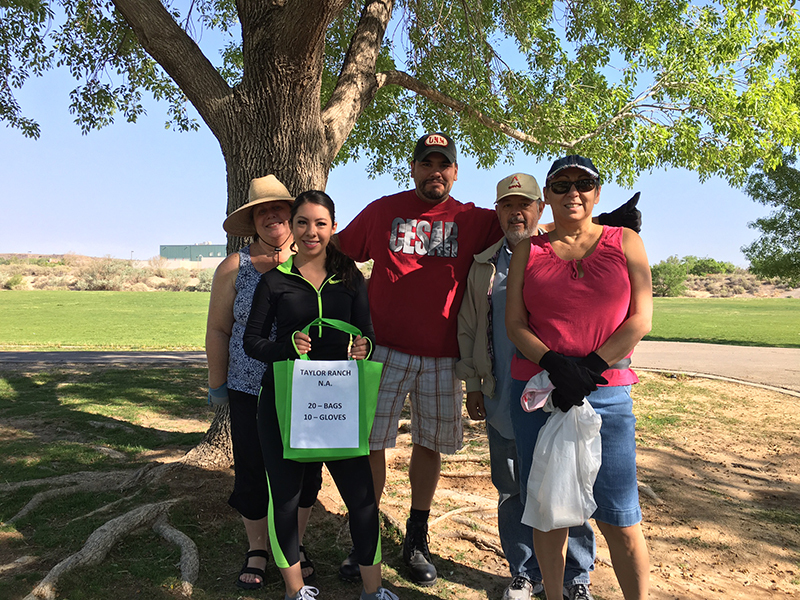 Join the Open Space Division and Open Space Alliance at 8:30 a.m. on Saturday, April 20 at the Menaul Picnic Area. Each cleanup project will feature the weird trash prize for the strangest, oddest, or weirdest piece of trash found. This is a family friendly event. Come out and join the fun! 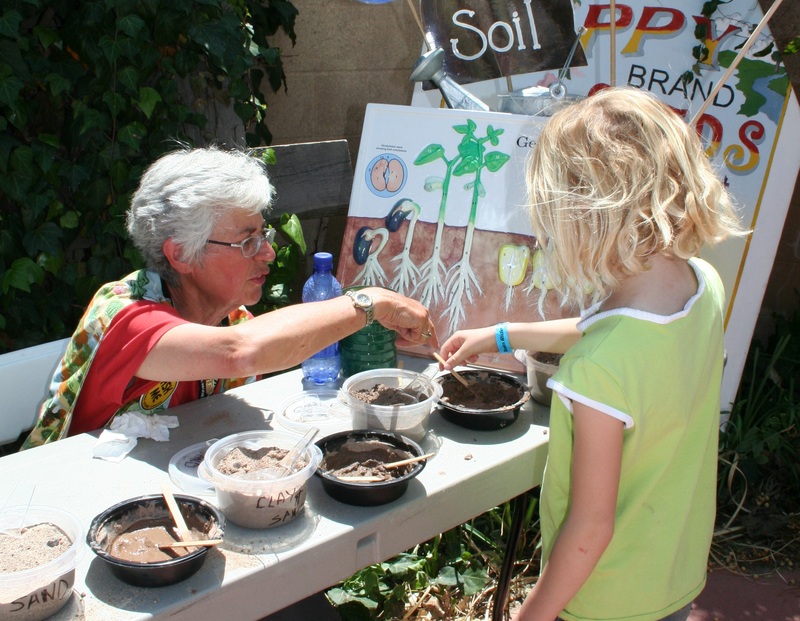 While you're here, visit the Children's Seed Festival sponsored by the Rotary Club of Albuquerque. Activities include mystery seed lab, seed trivia game, face painting, seed art and seed balls. All rides on City Sun Vans and fixed route buses are free on Monday, April 22nd. 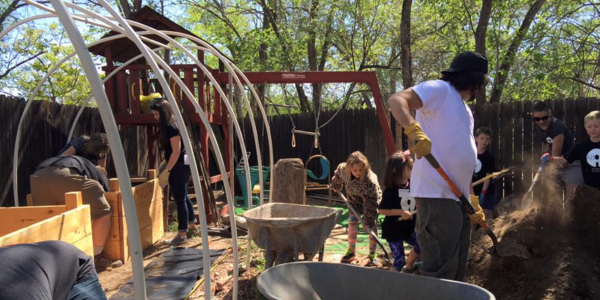 The garden will provide our members the opportunity to learn how to garden and plant vegetables. The benefits of this gardening project likely extend beyond food security, as gardens provide fresh vegetables, and the process of gardening involves physical exercise. 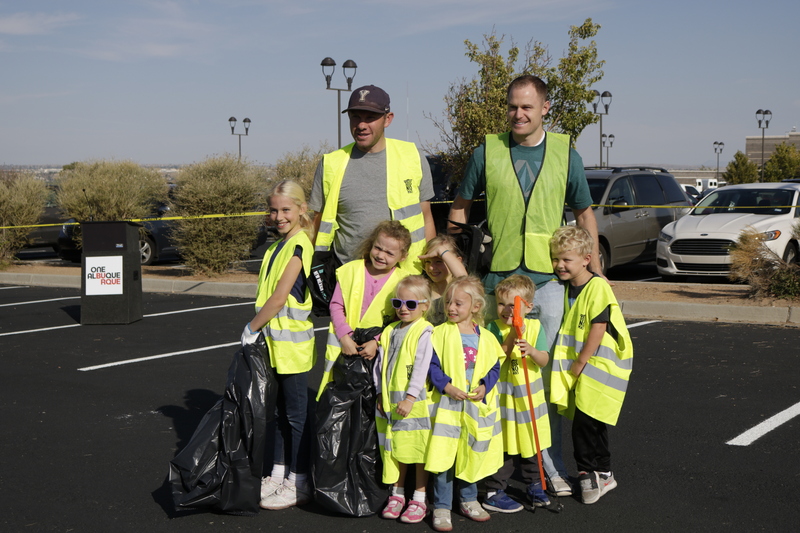 We will be having the middle school participants in our after school program partner with the Taylor Ranch Neighborhood Association to pick up trash and clean up the neighborhood. 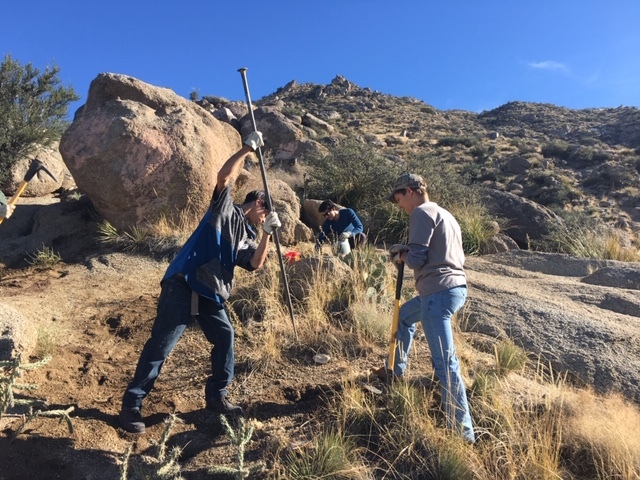 Spring cleanups are a great way to get involved in trail building, trail maintenance, revegetation, and graffiti removal projects. 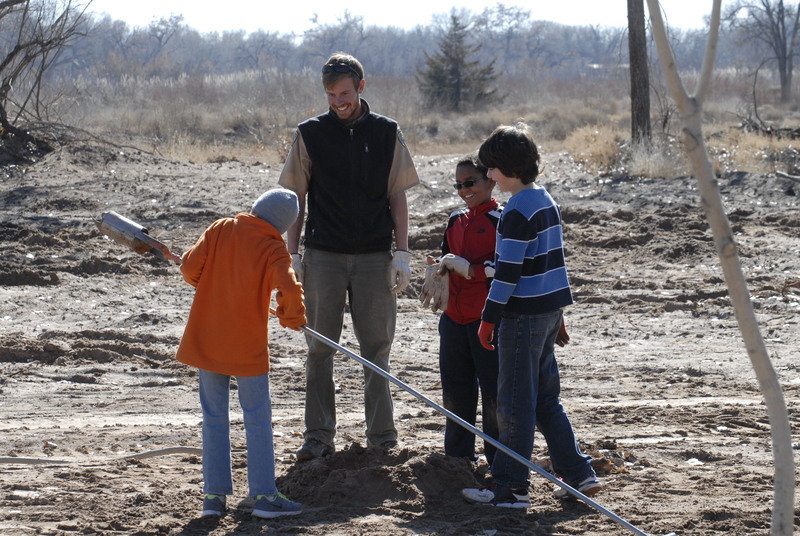 Join the Open Space Division and Open Space Alliance at 8:30 a.m. on Saturday, April 27 at the Piedra Lisa Open Space. Each cleanup project will feature the weird trash prize for the strangest, oddest, or weirdest piece of trash found. This is a family friendly event. Come out and join the fun! The culmination of this event will enlist volunteers to help clean up Phil Chacon Park.